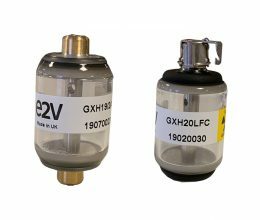 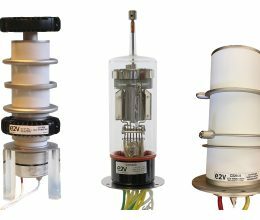 We offer e a range of specialised two- and three-electrode spark gaps and trigger transformers from e2v Teledyne. 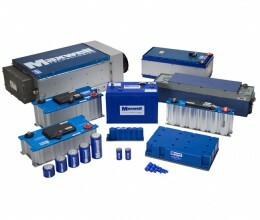 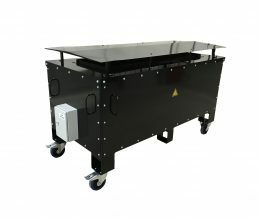 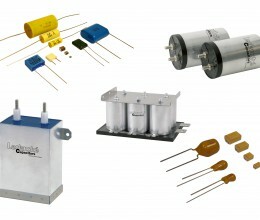 These were originally developed for specific customer applications, but we also offer..
We partner with our customers to provide switching solutions across the particle physics market; supporting research experiments in Discovery Science, diagnosis and therapy in Medicine, manufacturing..
A wide range of ultracapacitor / supercapacitor cells and modules. 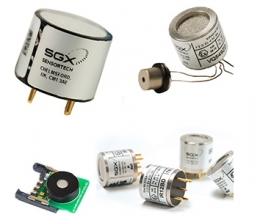 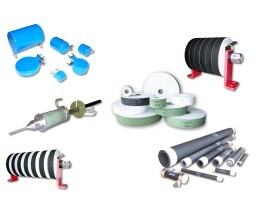 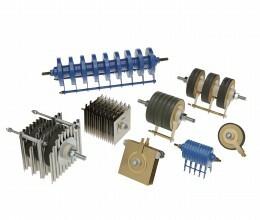 Variation of ceramic carbon, wire wound resistors, varistors and anti condensation heaters. 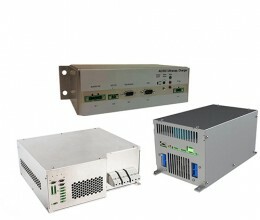 Charging systems, DC-DC and AC-DC converters.